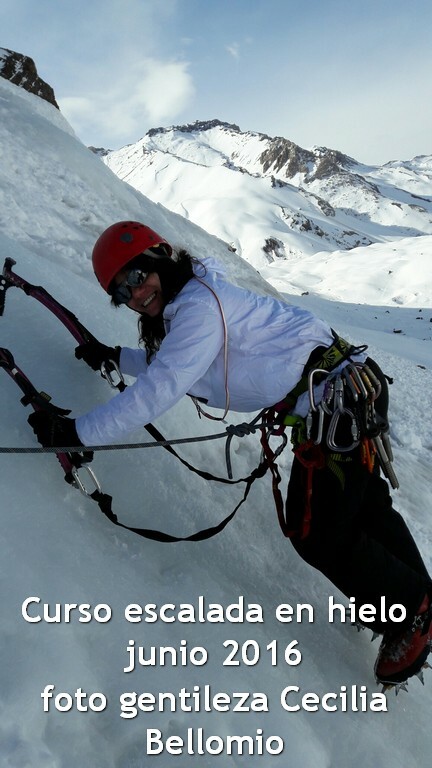 Ice climbing. Courses to learn from scratch or improve your technique with the best instructors. 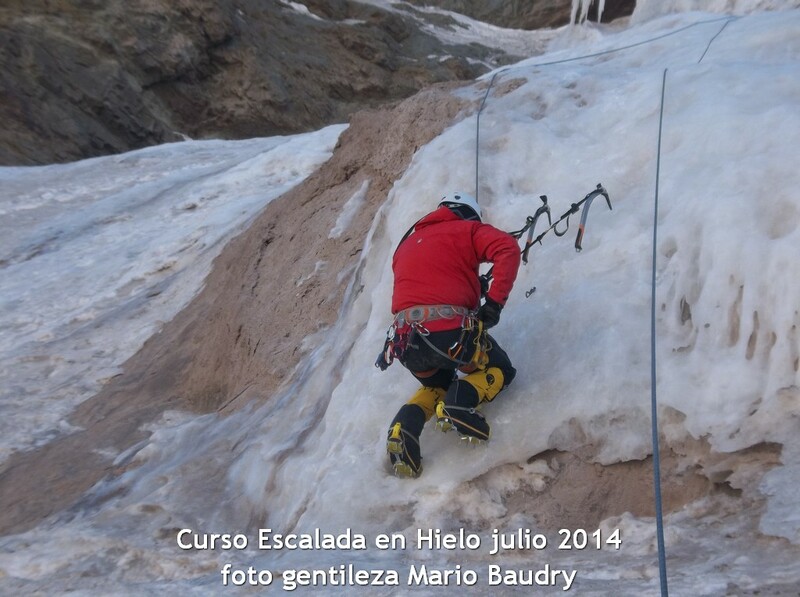 The courses are held in the high mountains of Mendoza in places where frozen waterfalls are naturally formed. It’s an ideal site to learn and practice. 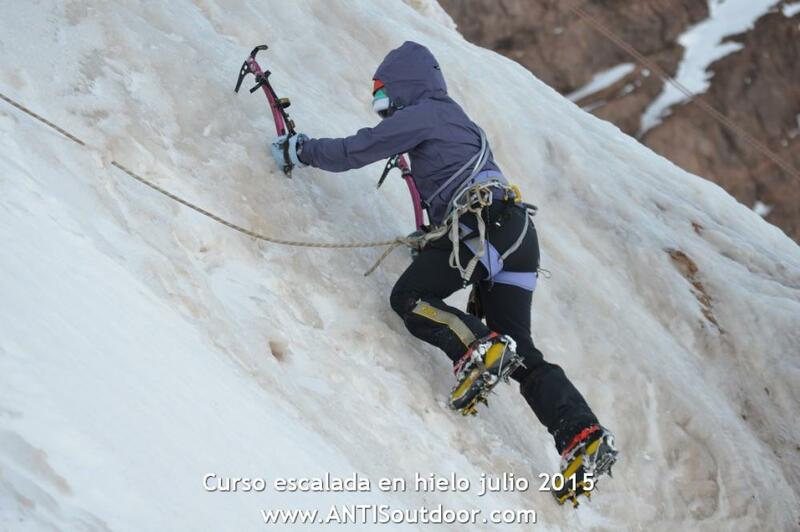 The ice climbing season in Mendoza is from june to september. The aim of the course is learning the basics or more advanced techniques, and get a chance to practice with the instruction of qualified specialists. 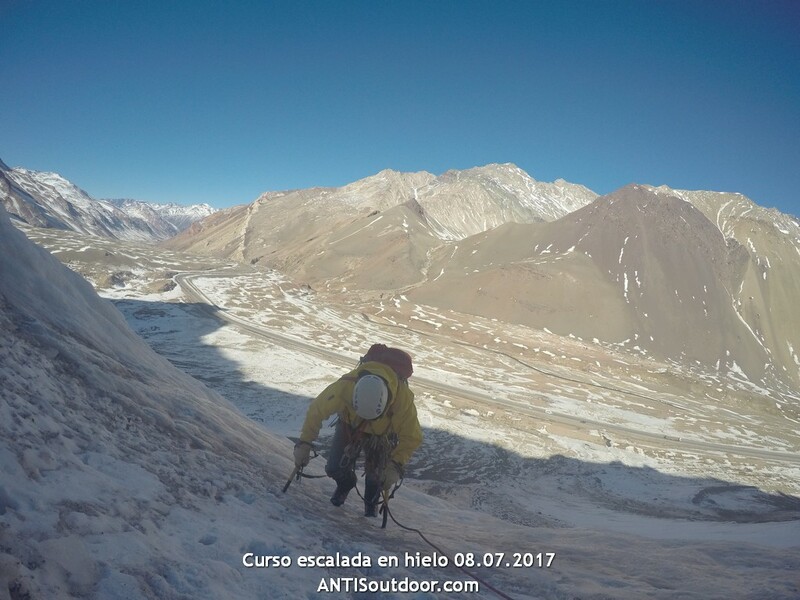 The basic level does not require previous experience in mountaineering but you must be physically able to pracatice for 3 or 4 days at an intensive pace. 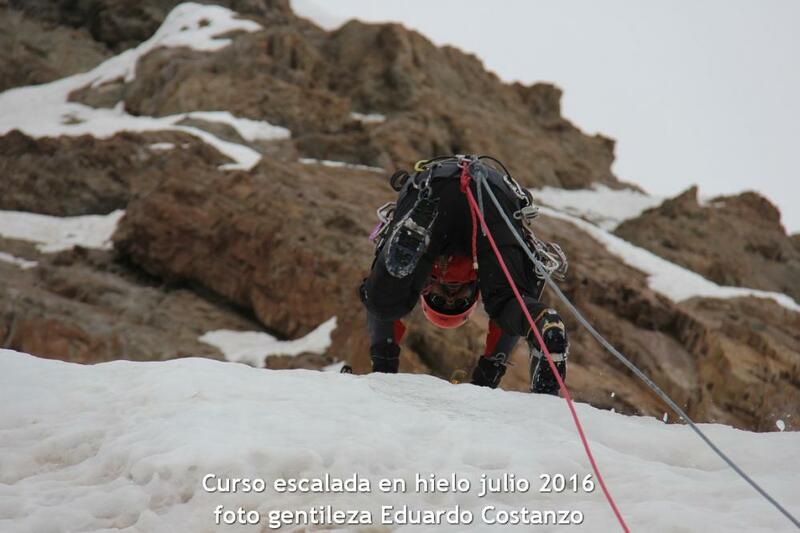 Basic and Advanced levels (3.000 msnm), Mendoza, 25 June 2016 (4 days). 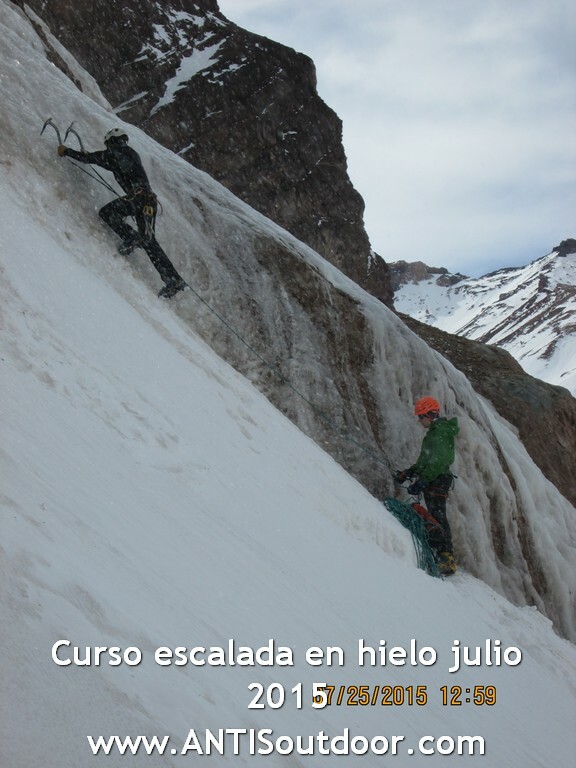 Basic and Advanced levels (3.000 msnm), Mendoza, 8 July 2016 (3 or 4 days). 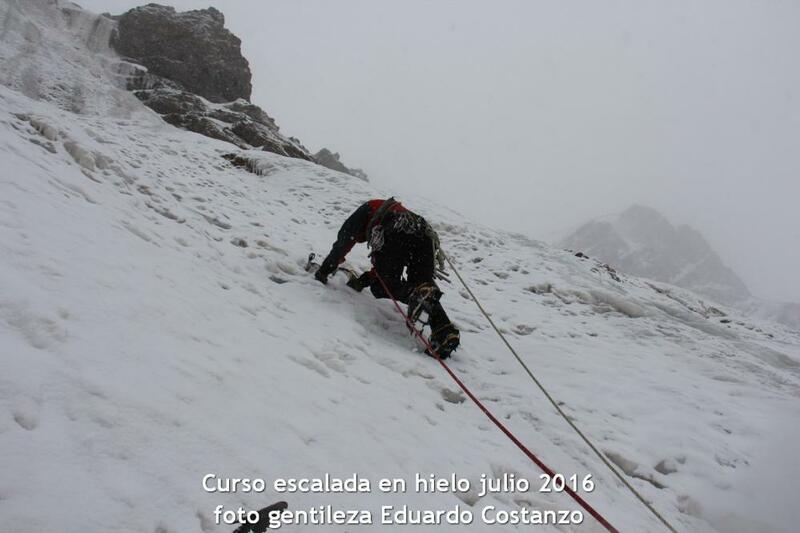 Basic and Advanced levels (3.000 msnm), Mendoza, 24 July 2016 (3 or 4 days). Basic and Advanced levels (3.000 msnm), Mendoza, 13 August 2016 (3 or 4 days). Basic and Advanced levels (3.000 msnm), Mendoza, 10 September 2016 (3 or 4 days). 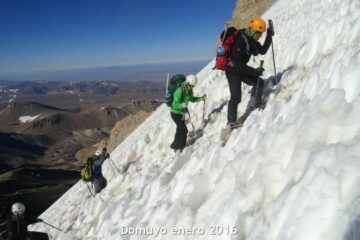 Specialized courses for mountaineers are only organized for private groups on demand from 1 or more participants. Days: 3 (Basic) ó 4 (Basic + Advanced). All services and logistics for the development of the courses. Group gear for the development of all the courses. NOT INCLUDED: Accomodation and meals in the city of Mendoza. NOT INCLUDED: Personal clothing and equipment.